Koh Phangan is the perfect place to relax and unwind. You can spend your time laying on the beach, eating at restaurants and going out to bars for drinks. 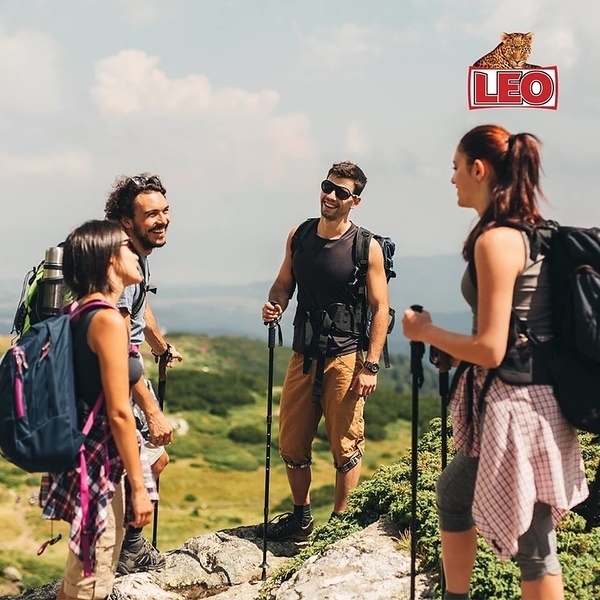 However, if you are on Koh Phangan for an extended period of time, you may want to find some creative and affordable ways to stay in shape and get some exercise. Go for a run: Grab your sneakers, water bottle and gym clothes and head for a run outside. Want more of a challenge? Take your run to the beach, through the sand. Take a hike: Go outside and enjoy the nature with a hike. Either to a waterfall, through the jungle, or to a beautiful viewpoint such as Bottle beach viewpoint. That way, you can get some exercise while exploring the beautiful nature of Koh Phangan. Go for a bike ride: Borrow or rent a bike from a shop or the hostel/hotel you are staying at and go for a ride. This is a fun way to explore the island while staying active. Some of the large hills can be a challenge or just stay local and ride around town. Go for a swim: Going for a swim in one of Koh Phangan’s beautiful beaches, waterfalls or pools can be a great way to cool down and get some exercise. Make sure to be careful to not get caught in strong rip currents in the ocean as there may not be any lifeguards present. Visit the Thong Sala free outdoor gym: On the Thong Sala pier, there is an outdoor gym with various different exercise machines. They may not be the best quality… but they are an affordable way to get in shape. Look up exercise videos at home: All you need is some space and you can exercise on your own! Look up some youtube video tutorials for simple exercises. You can even find free online yoga videos that you can do. This is perfect if you want to save money and are short on time. 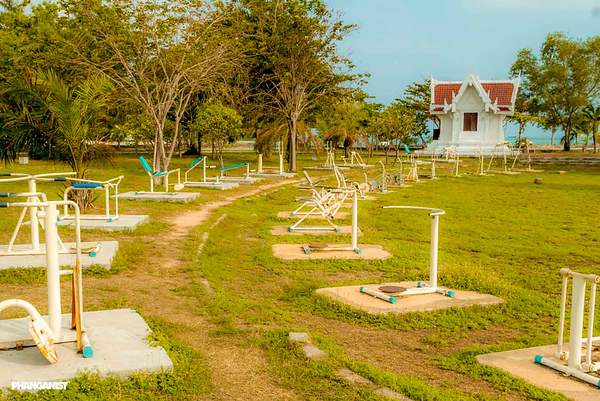 Free Outdoor Gym at Thong Sala Pier - Stay Healthy Koh Phangan!